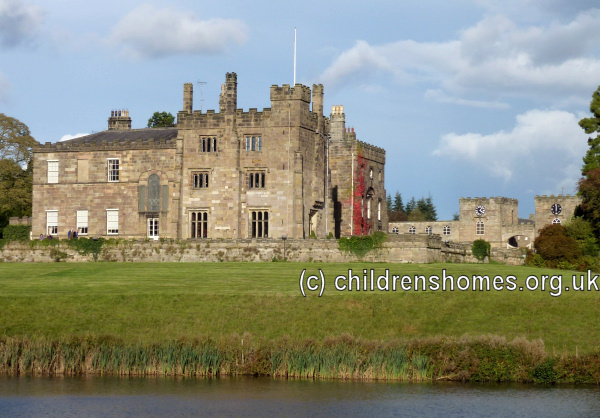 In 1940, a Barnardo's wartime evacuation home was opened at Ripley Castle, near Harrogate. The home closed in 1944. Ripley Castle is now a popular visitor attraction and event venue.